Bobby Mohr is a fantastic storyteller. Not made up stories. Stories that he lived and breathed while being a member of the U.S. Youth National Team. A member of the team that is often forgotten about. Bobby is a former U.S. Youth National Team equipment manager. One of the stories on his personal blog caught my attention. And that is why I reached out to see if he would be interested in talking about his experiences. We actually ended up talking several times before recording and came up with the idea for a different type of intro than I normally do. So, in just a moment, you’re going to hear Bobby reading one of his stories. After that, you’ll hear our conversation about American soccer and the role he’s played in it. It’s a perspective that we’ve never had on this show before. So, I hope that you enjoy listening to something a little and seeing the game through a new lens. Be sure to follow Bobby on Twitter, Instagram, and check more of his stories on his personal website. The post Episode 156: Here Is a Different Perspective on the U.S. 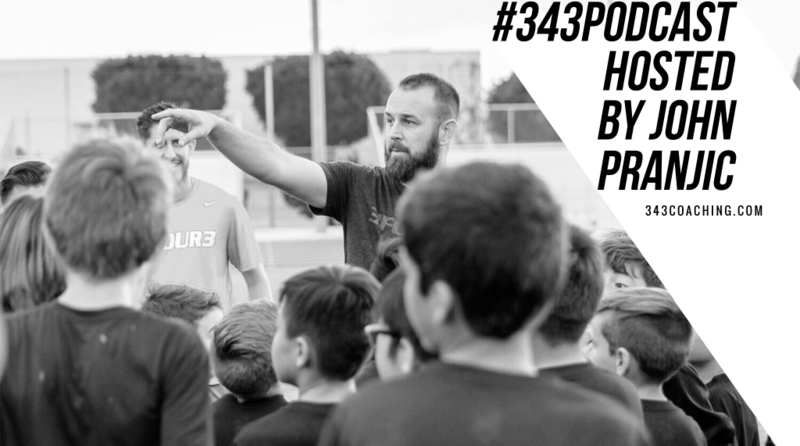 Youth National Team appeared first on 3four3.